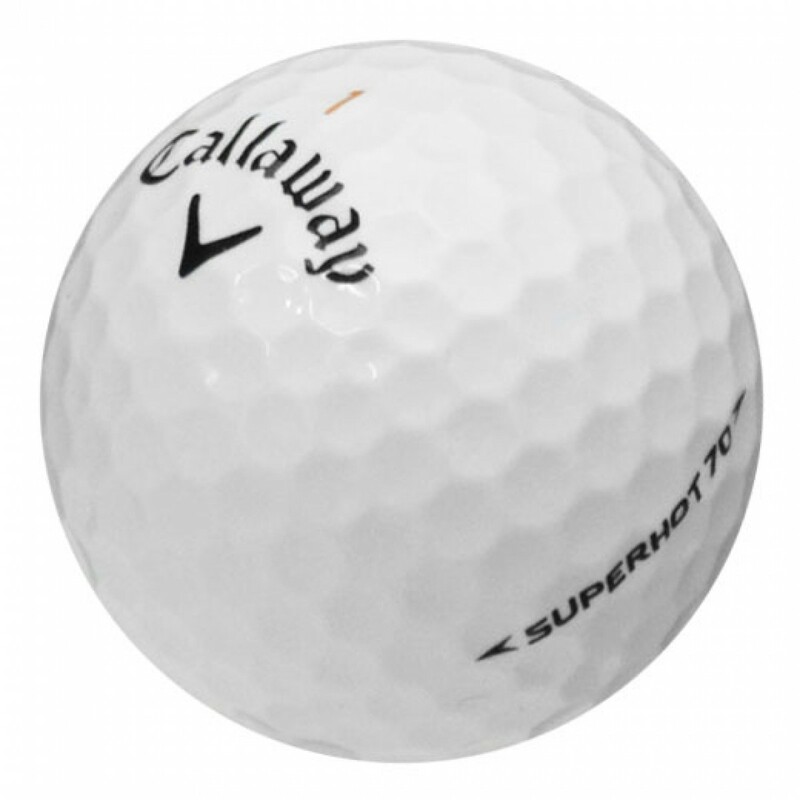 The Callaway Superhot 70 is designed at a 70 compression to give a soft feel as well as have a super long and straight ball flight. With a 70 compression, the 3-piece Callaway Superhot 70 has a soft feel as well as optimal spin control for both long and short shots. The HEX Aerodynamics promotes higher flight and straight, long carry to maximize distance. I love my new balls. Balls i would say were in mint condition. Balls as advertised- excellent condition. The Callaway super hot play really well.